The wahoo is more than just its intriguing name. For sport fishing enthusiasts, this fish maintains a high degree of popularity. The wahoo is notorious for its speed and has cultivated a reputation as a prize game fish. Although many of us may refer to it as wahoo, the fish is known by other names. In Hawaii, for example, its name changes from the fun “wahoo” to a more serious sounding “ono”. In many Central American and Caribbean areas, the fish goes by the name of “peto”. Whether you consider yourself a pescatarian or just someone that likes to enjoy good seafood, the wahoo is valued for its great taste, somewhat similar to mackerel if you’ve ever tried it. With so many qualities, wahoo is always in demand. 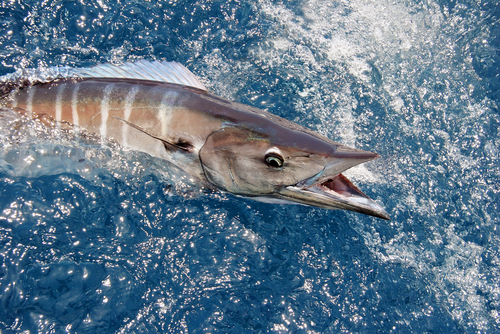 The wahoo can grow to nearly eight feet in length and it can weigh close to 200 pounds! Despite the massive size, no fisherman has yet to report such a lofty wahoo catch. The largest wahoo ever caught is believed to have weighed a humongous 158 pounds. The wahoo is generally solitary but there are rare instances where it’s been seen in schools. It can cruise through the water at up to sixty miles per hour or perhaps even faster thanks to its bladelike fin. It can also become quite aggressive should the situation call for it. Considering its speed and strength, the wahoo is unquestionably a catch for those that know what they’re doing. 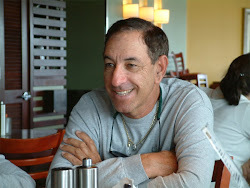 THERAPY-IV, a Miami Beach deep sea fishing boat service, brought this update to you. This charter provides all of their clientele with a high-end deep sea fishing experience. With their luxury yacht, exceptional customer service and experienced and professional Captain and crew, visitors can rest easy, they will not only have a memorable fishing experience but will also have the pleasure of visiting the best spots off the coast of Miami and Biscayne Bay. To schedule a trip or to learn more about shark fishing in Miami Beach, contact 305-945-1578.